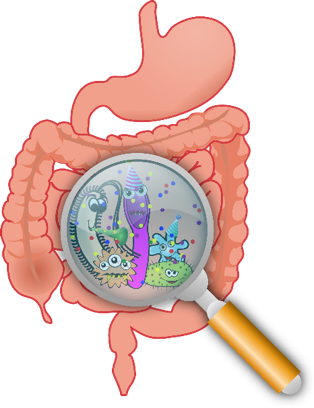 The microbes that live in the gut form a complex ecosystem and this is referred to as the gut microbiome. Research indicates the critical importance of gut microbiome in overall health with this army of microbes influencing not only gut health but also mood, metabolism and the immune system. It is essential to eat the right foods to keep the microbiome balanced and well-functioning. Learn how to feed yourself in a way that nurtures microbiome diversity for lifelong positive health effects. Many different diseases and conditions are characterised by a less diverse gut microbiome. The good news is that microbiota is responsive to dietary changes. You have the power to promote a more robust and diverse microbiome and in doing so reduce the risk of an array of modern chronic diseases. Make an appointment to learn how to feed yourself in a way that considers nurturing microbiome diversity for lifelong positive health effects. To make an appointment please complete the form below and we will contact you soon. If you would rather, you may call 07 3051 5833 to speak to one of our friendly staff. Do you require an evening appointment?